Flash Sale! Save 40% off EVERYTHING at the DFB Store with Our “Fall Back” Sale! We’re turning the clocks back one hour this weekend…which means YOU get an extra hour of sleep! 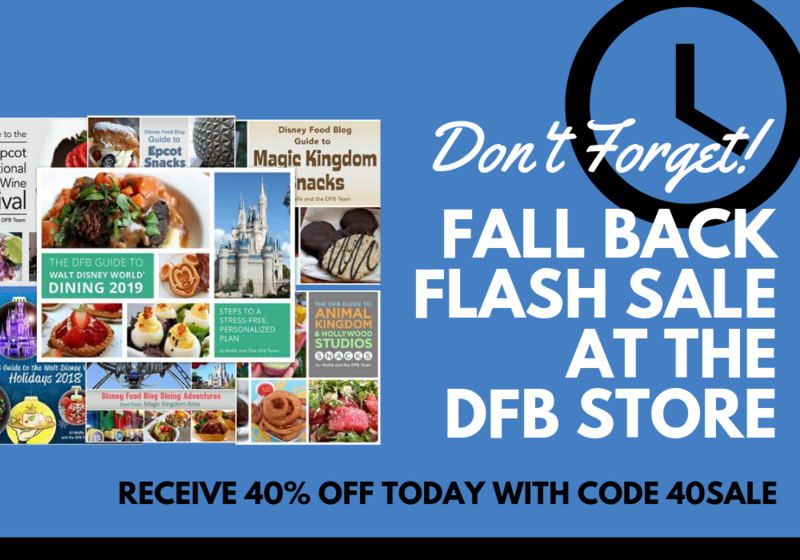 To celebrate “falling back” this weekend we’re having a FLASH SALE at the DFB Store! 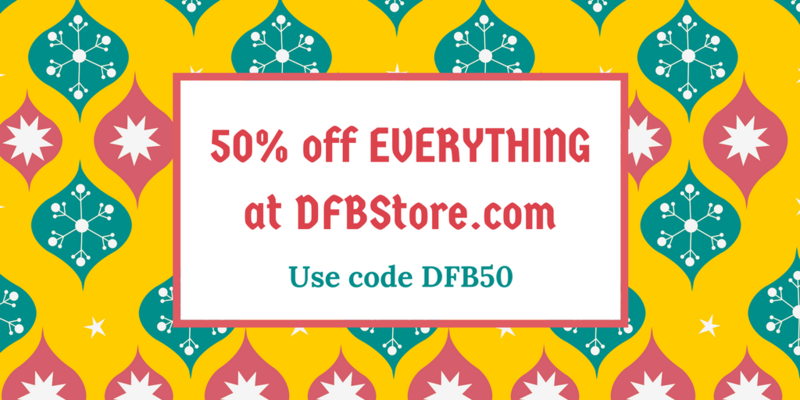 This weekend only take 40% off EVERYTHING in the DFB Store with promo code 40SALE! 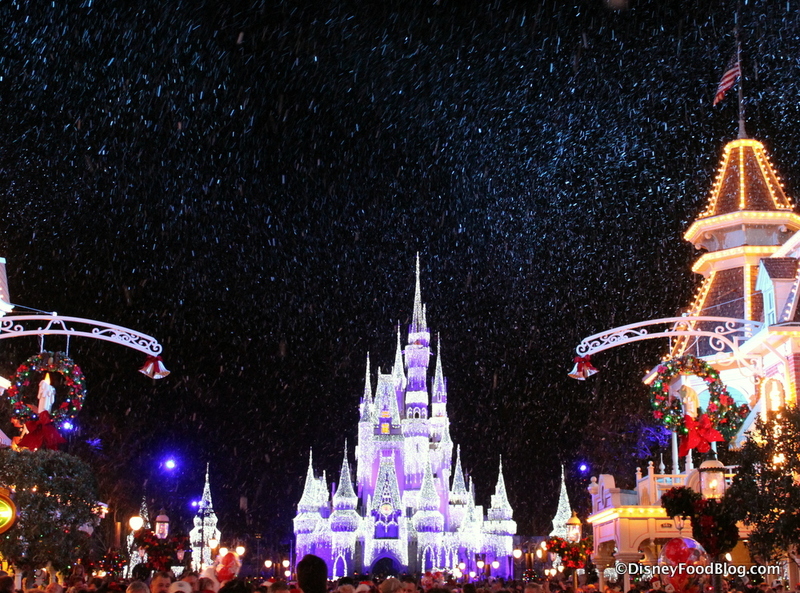 Are you planning a trip to Walt Disney World during the busy holiday season? 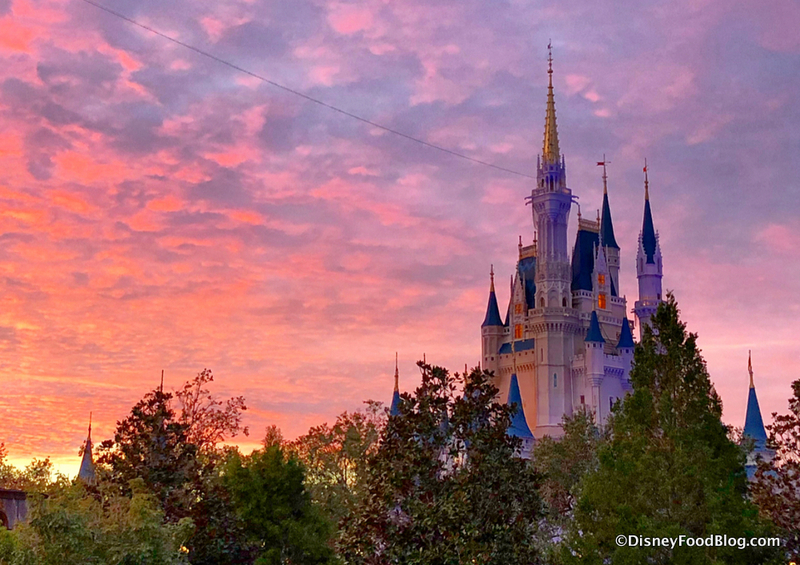 Or do you have your eyes set on 2019 vacation? Whenever you visit, we know one thing for sure: you need to make some plans. Can you believe it? Seriously, it’s time to get going on those Advance Dining Reservations for SPRING BREAK NEXT YEAR! (Nope. Not even joking.) And we’re going to make sure you choose the best restaurants Disney has to offer — and save some money while you’re at it — with our Fall Back Flash Sale! It’s TIME! One Of Our BIGGEST SALES OF THE YEAR! Happy Black Friday in July! That’s right — for the first time EVER we’re celebrating Black Friday in July with our BIGGEST sale at the DFB Store. 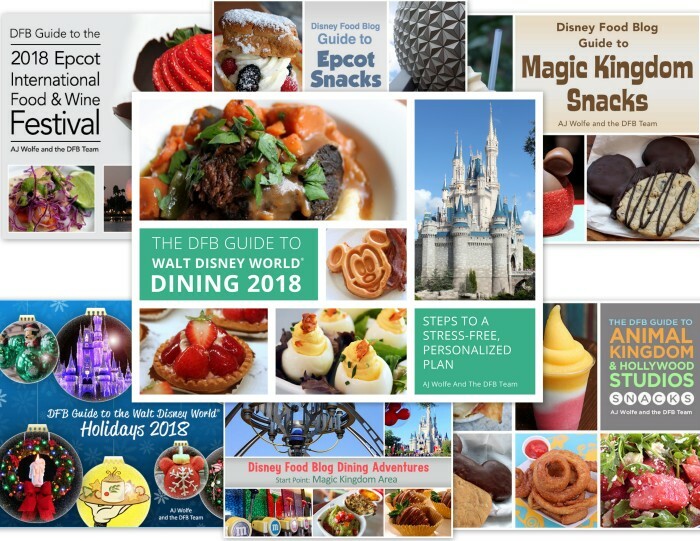 For a very limited time you can save 50% off EVERY DFB Guide and Bundle and start your Disney vacation planning right now! Get your Black Friday in July deal NOW! Save 50% off all DFB Guides and Bundles with promo code DFB50! 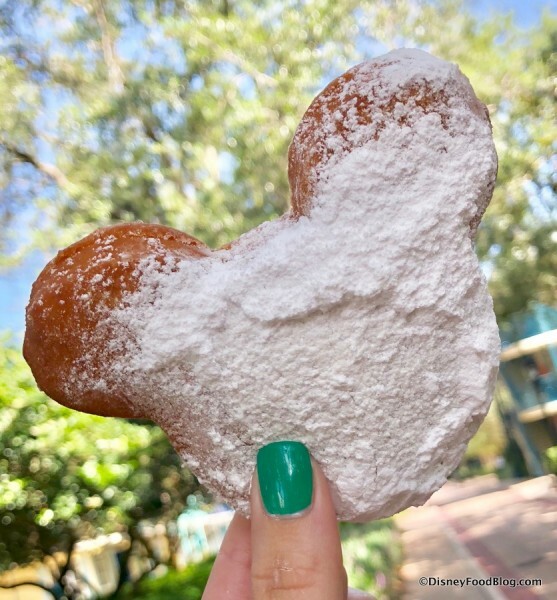 Whether you’re planning your late summer vacation, a trip for the 2018 Epcot Food and Wine Festival, or ANY fabulous Disney World vacation — we have a DFB Guide for you! 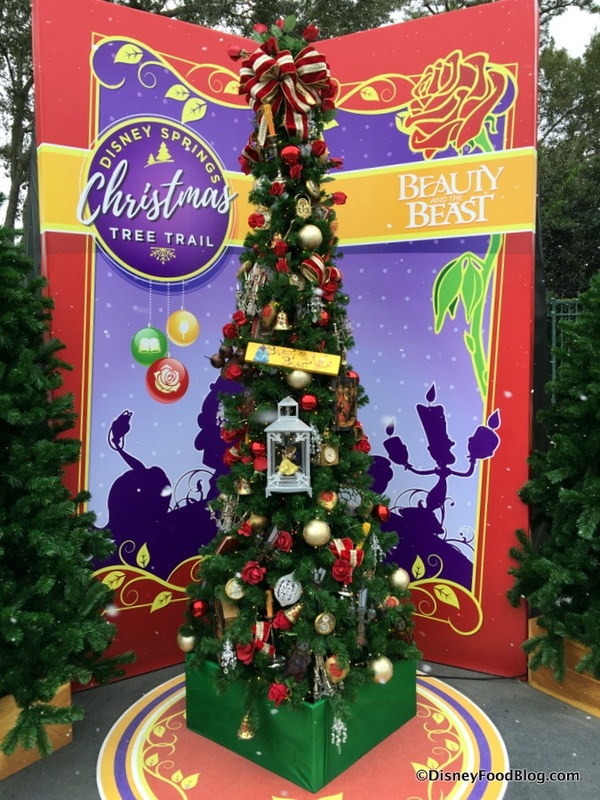 And with a 180 day dining booking window and 60 day FastPass+ booking window, it’s NEVER too early to start planning! No matter what DFB Guide or Bundle you choose — these books are MUST reads for anyone heading to the Disney parks this year! Disney World Hotel Activities For The Whole Family! 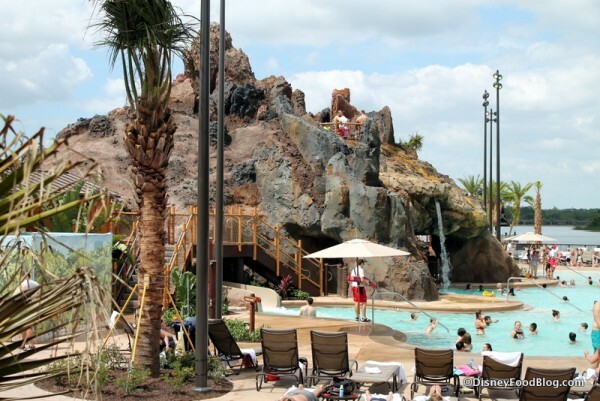 One of the many perks of staying at a Walt Disney World Resort Hotel is that you can easily return to your hotel for a mid-day break and some family time at the pool. Are you prepped to hit the POOL? Each afternoon the pools at the Disney Resort Hotels offer guests a full slate of entertaining family activities including Bingo, karaoke, hula hoop contests, relay races, scavenger hunts, trivia challenges, chalk art, pin trading, and poolside challenges. 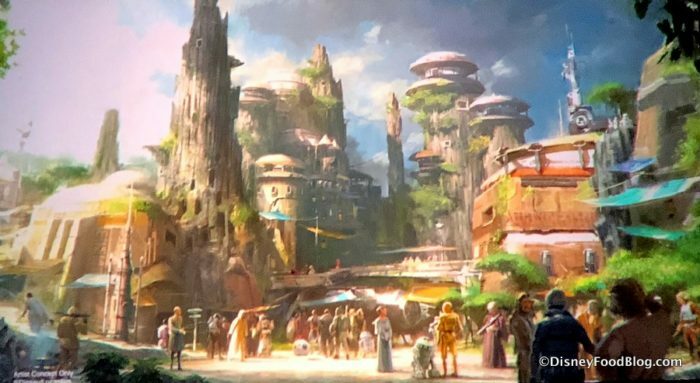 There’s a universal truth when it comes to planning a Walt Disney World vacation — it’s gonna cost you A LOT of money. 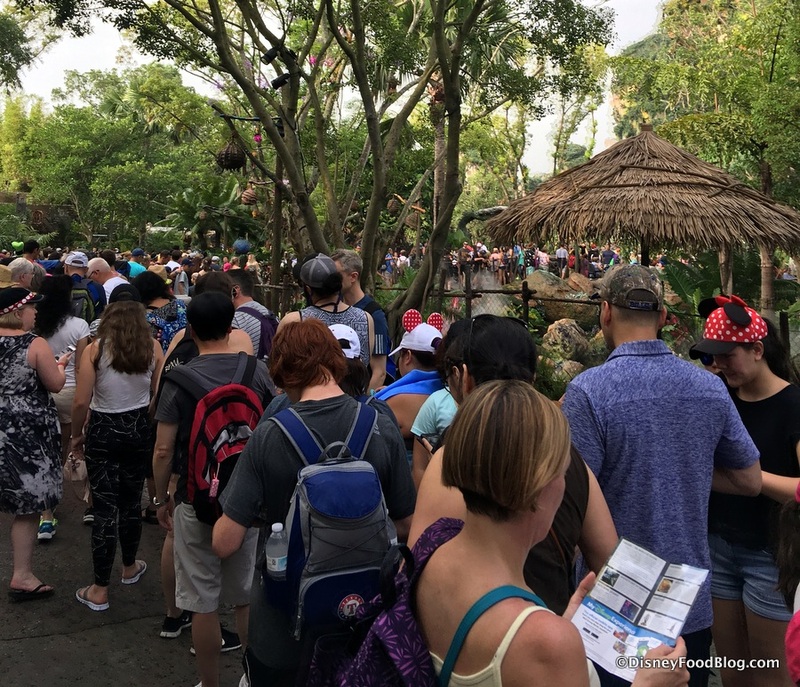 Here at DFB we want your hard-earned money to be spent on a great Disney vacation — and that means you need the right tools to help you plan! 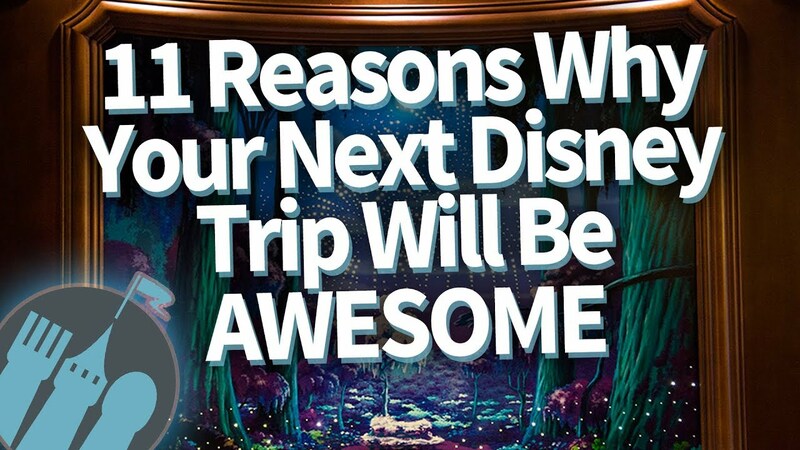 Planning is KEY when it comes to your Disney vacation! And with a 180 day dining booking window and 60 day FastPass+ booking window, it’s NEVER too early to start planning! Our DFB Guides are the BEST planning tool for your Disney trip and they’re also MUST reads for anyone heading to the Disney parks this year! And right now, they’re ALL on sale! Whether you’re planning a summertime visit to Toy Story Land (and beyond!) or a fall vacation for the 2108 Epcot Food and Wine Festival, or family trip to celebrate the Holiday season, we have a DFB Guide for you!